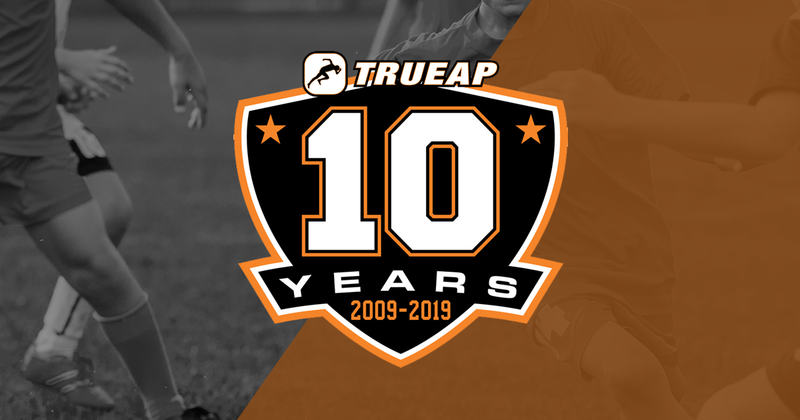 At True Athlete Performance (TrueAP), we are both humbled and proud to be celebrating our 10th year serving Northern Virginia and Maryland as the leader in youth sports training! In the last decade, we have consistently sought to help athletes of all ages and skill levels not only improve their athletic performance, but also develop life-long skills such as goal setting and increasing confidence. We are perhaps best known for our extensive work with high school teams. TrueAP was started by veteran athletic trainer Rob Rose in 2009 after working onsite with the football programs at four area high schools: Westfield (Chantilly, VA); Stone Bridge (Ashburn, VA); Linganore (Frederick, MD); and Middletown (Middletown, MD). At the time, coaches were working hard to improve athletes’ strength and power, but no one was truly working with athletes on their movement skills. We bridge that gap, working on the field or court with the entire team to improve speed, agility, quickness and overall efficiency and precision in movement. We now train more than 4,500 athletes each year, working with 140 area sports teams that span a variety of sports including: football, basketball, soccer, lacrosse, volleyball, baseball and softball. As much as we are grateful for our last ten years, we are beyond excited for what lies ahead. Thank you to all of our incredible athletes for entrusting us with your training. We are honored to work with you, both on and off the court and field!